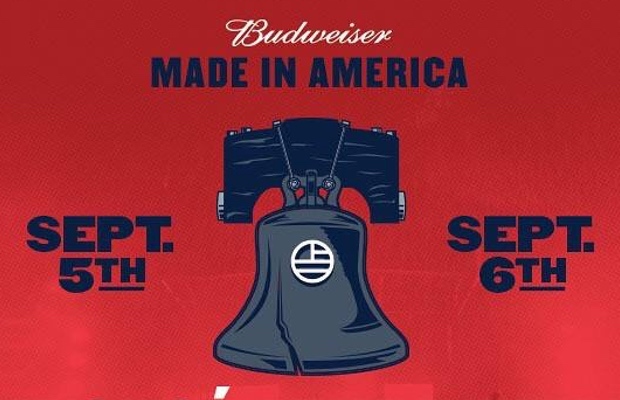 Made In America Festival is back again, releasing its lineup for the fall 2015 edition of the event. Headliners include Beyoncé, The Weeknd, J. Cole, and Bassnectar. Notable inclusions from the alternative world include juggernauts Death Cab For Cutie and Modest Mouse, as well as Metric, Creepoid, Superheaven, Hop Along, and Waxahatchee, among a few others. Check out the full lineup below.